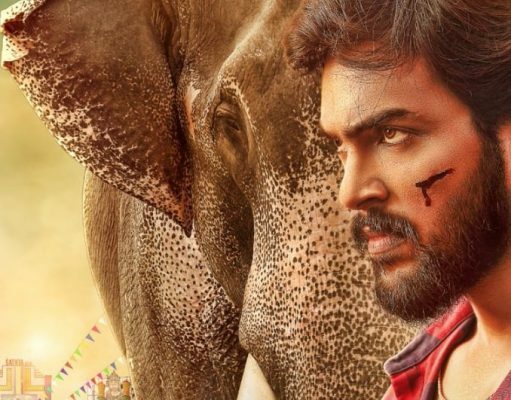 Bigg Boss Aarav Debut Film Title And First look! 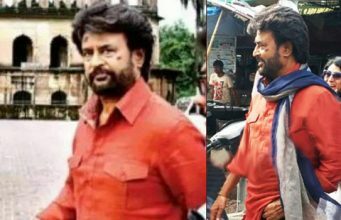 Karthik Subbaraj – Rajinikanth’s Petta Release date! Chiyaan Vikram’s Saamy 2 First look Release date! Official: Vijay’s Sarkar Single Track Release Date! 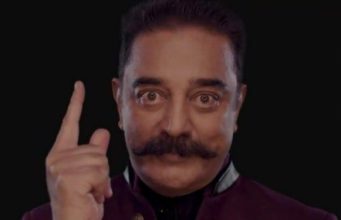 Confirmed: Kamal Haasan will Host Bigg Boss 2 Tamil! 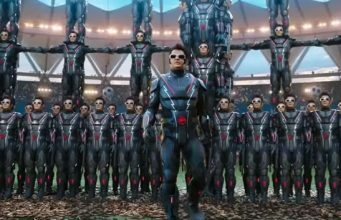 Hot News : Important Update From Sangamithra ! EXPOSED : Mersal Teaser Likes are Fake ?? GV Prakash Joins Suriya – Sudha Kongara Project !! Official: Vikram’s Saamy Square Release Date Announced! GV Prakash’s Next with Adhik Ravichandran First look and Title!